Our contoured insulation is permanently adhered to the the best vinyl siding to create the highest performing insulated vinyl siding products on the market today. 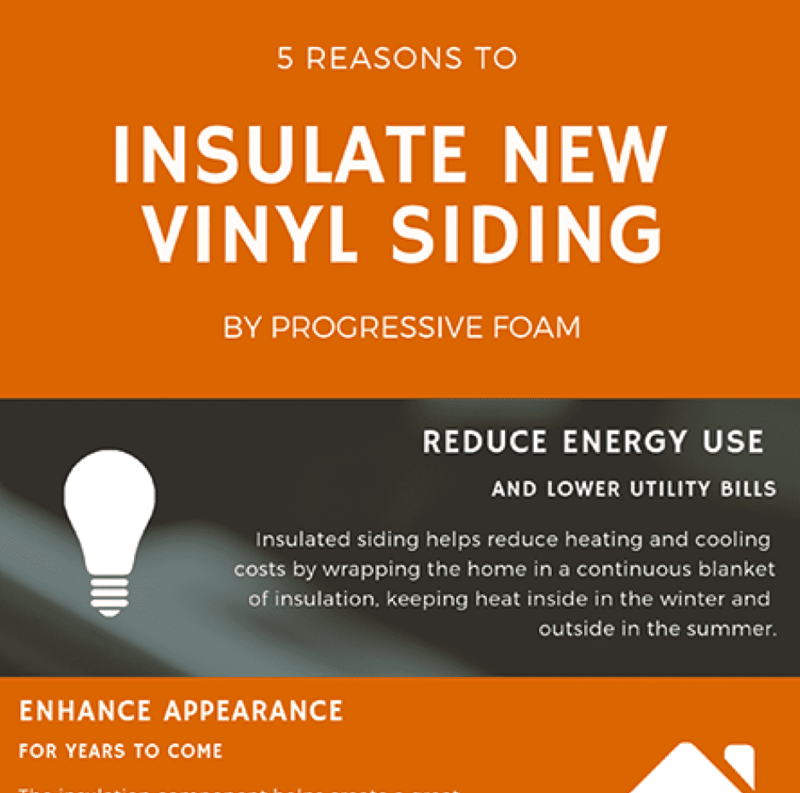 Adding contoured insulation to vinyl siding helps support the panel, strengthening and maintaining its shape over time. Insulation also helps level the wall behind the siding, making the siding appear even straighter. Part of the close-up appeal of Insulated Vinyl Siding is the solid feel of real wood. The contoured insulation fills the gap between the siding and your wall, eliminating the hollow void and strengthening the panel. New siding is only a good investment if the beautiful appearance lasts. 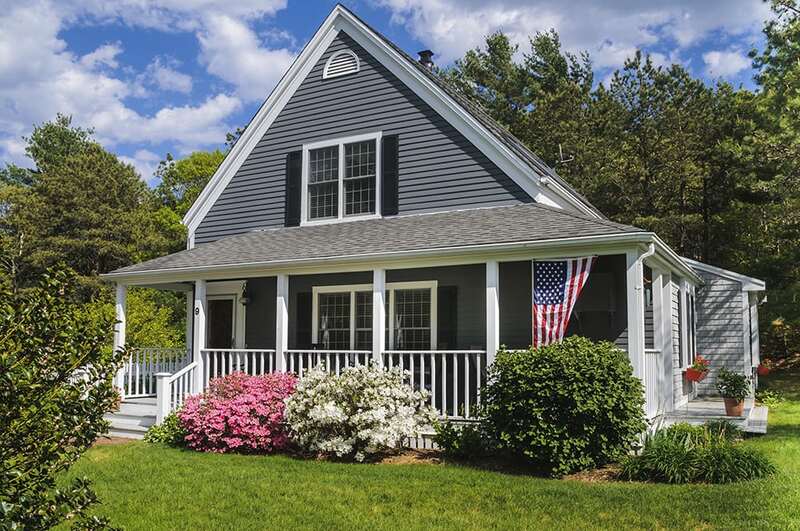 Ensure your vinyl siding will look great for decades by selecting Insulated Vinyl Siding, with contoured insulation for added support and protection from damage. 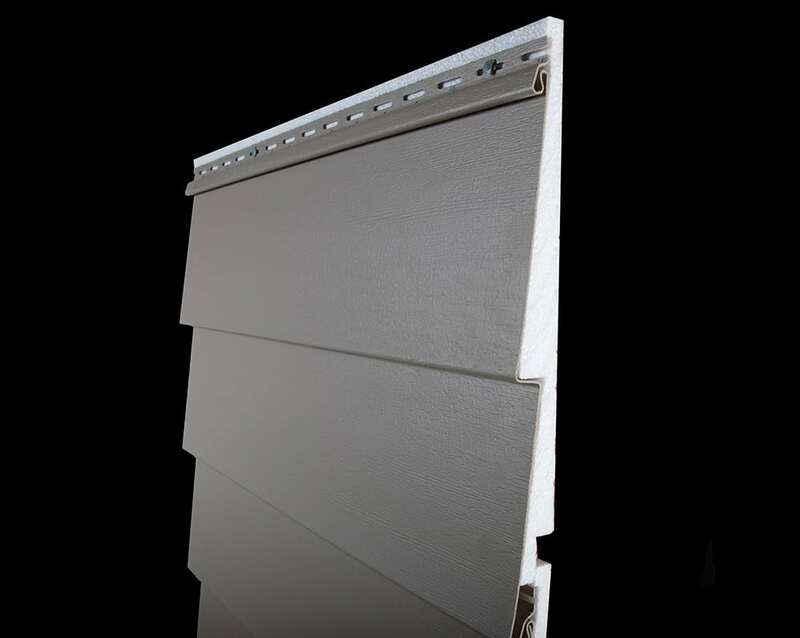 Insulated Vinyl Siding is available in a wider range of profiles and colors than traditional vinyl siding because of the additional support provided by the contoured insulation. Insulated Vinyl Siding protects more than just the appearance of vinyl siding. Insulated Vinyl Siding products have r-values up to 3.5 , helping to save energy, reduce utility bills, and create a more comfortable home all year long! Adding insulation to the exterior of a home also helps dampen sounds from outside for a more enjoyable interior. 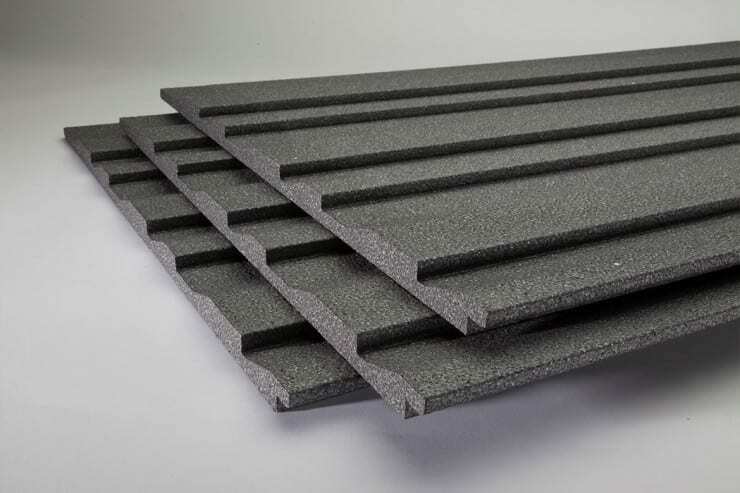 The contoured insulation component completely fills the gap behind the siding, serving as a shock absorber to protect vinyl siding against cracking, denting, and breakage. 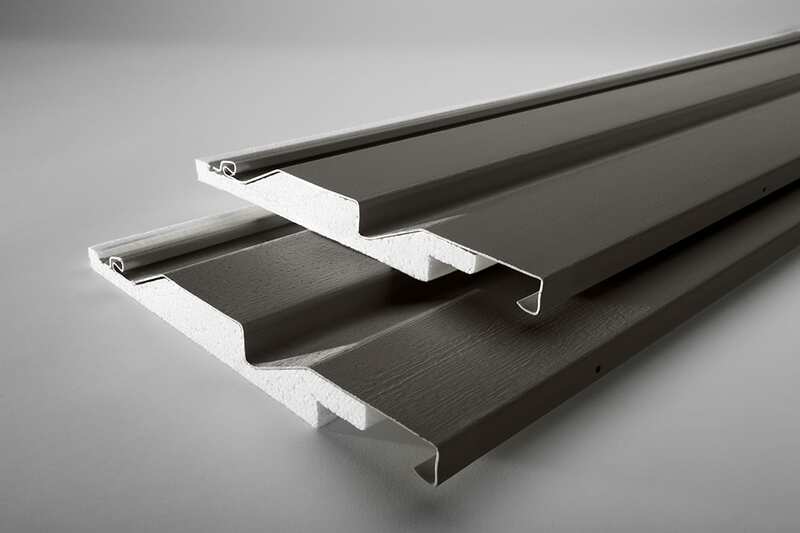 Filling the gap eliminates space where pests can nest behind the siding. The insulation is also treated with a safe insecticide to protect it from termites. An average household produces 4-6 gallons of water vapor daily through activities like cooking & cleaning. 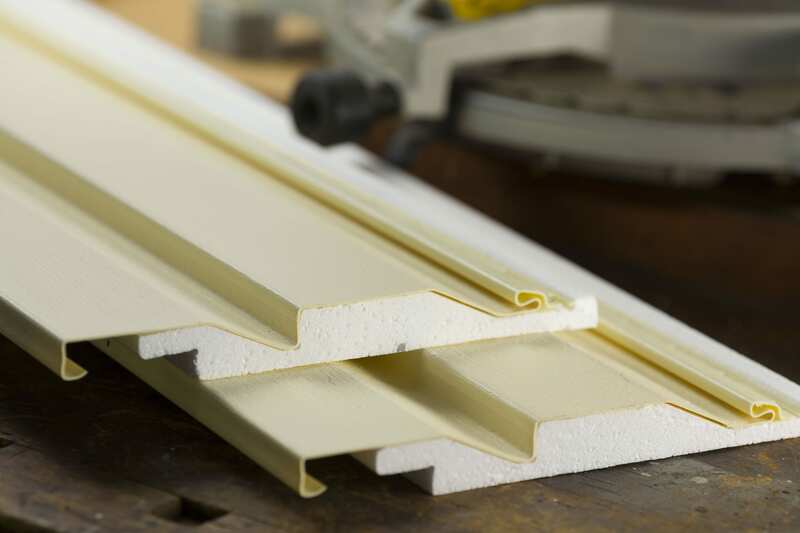 Insulated vinyl siding's foam core features a perm rating of up to 5.0, allowing moisture to escape the home. This reduces the chance of mold and mildew growth, creating a healthier home and longer lasting siding job. Interested in Even MORE Energy Savings?